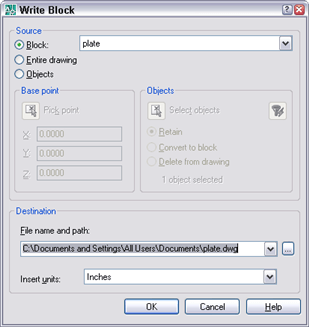 If you want to writeblock a block (use the WBLOCK command to save the block as a separate drawing file), normally, you’d start the WBLOCK command first. But then you have to choose the Block option in the Write Block dialog box and use the drop-down list to choose the block you want to write. Instead, select the block first. When you start the command, you’ll find the Block option selected and the block already active in the drop-down list. In the same way, if you want to edit the block in the Block Editor, select it first. Then click the Block Edit button (the BEDIT command). 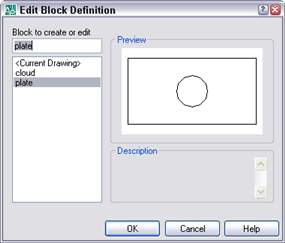 The block will already be selelcted in the Edit Block Definition dialog box, so all you need to do is click OK.